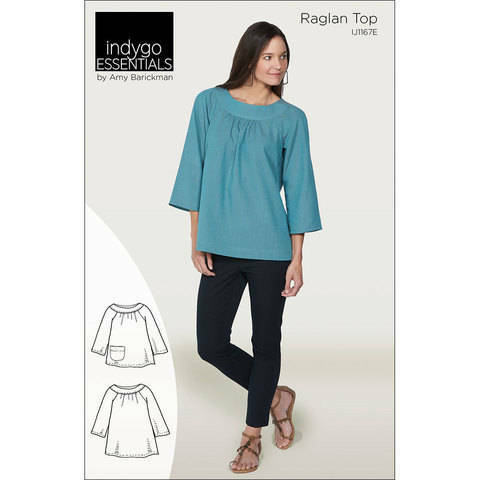 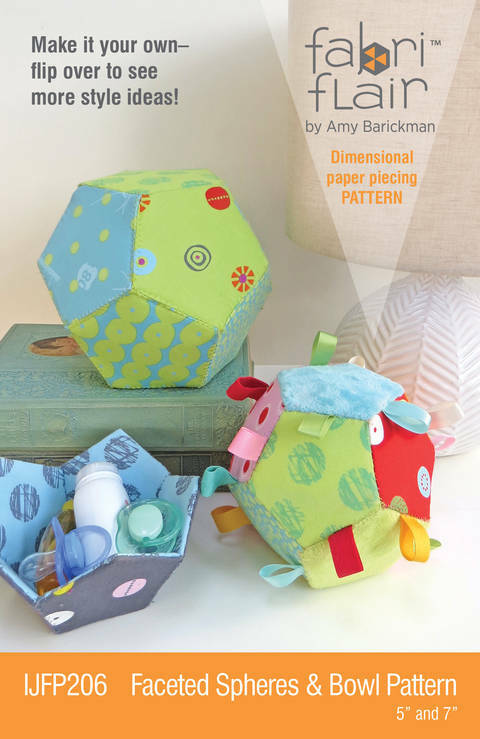 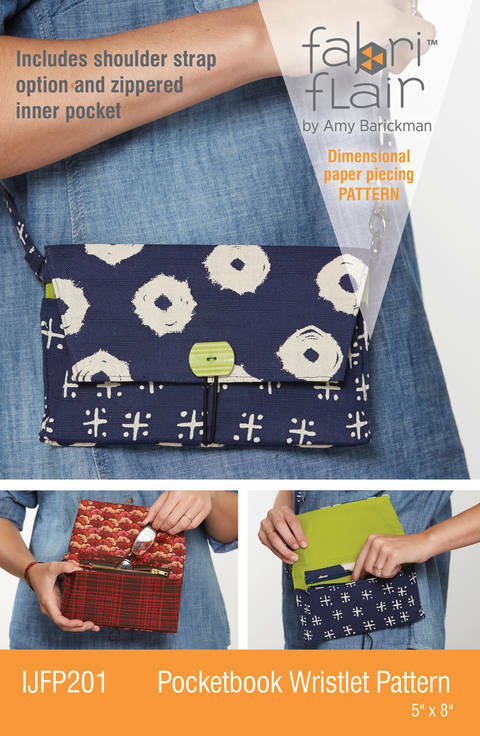 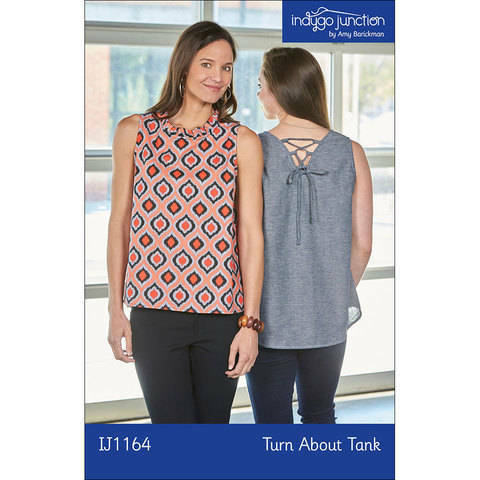 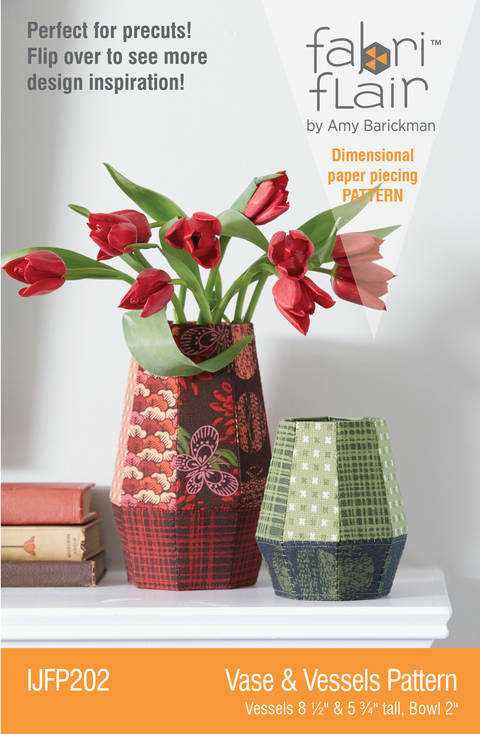 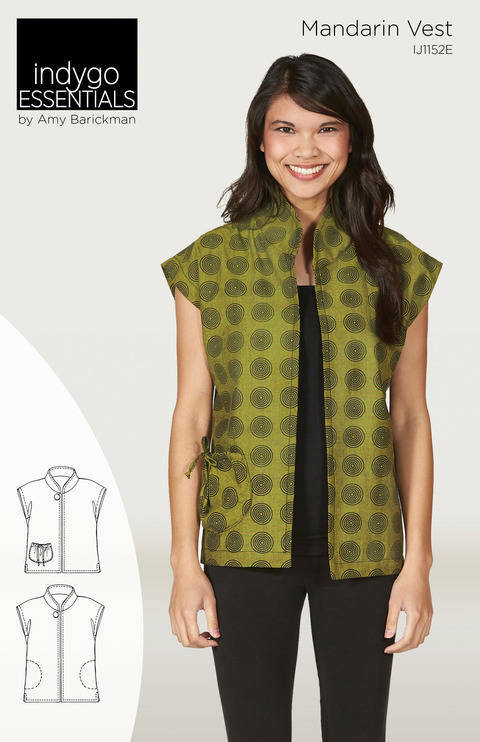 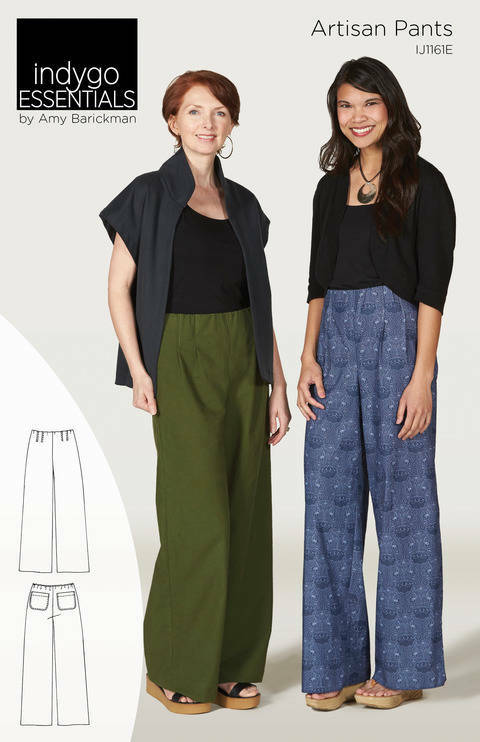 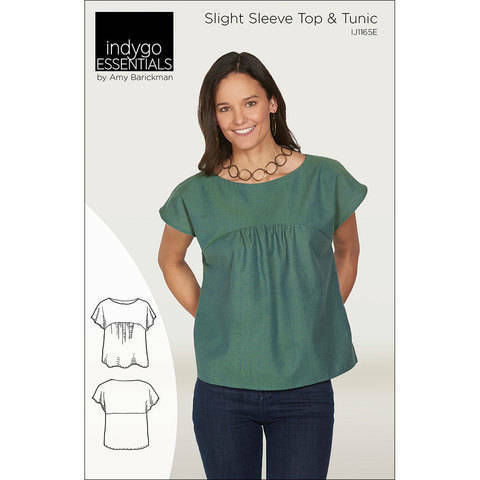 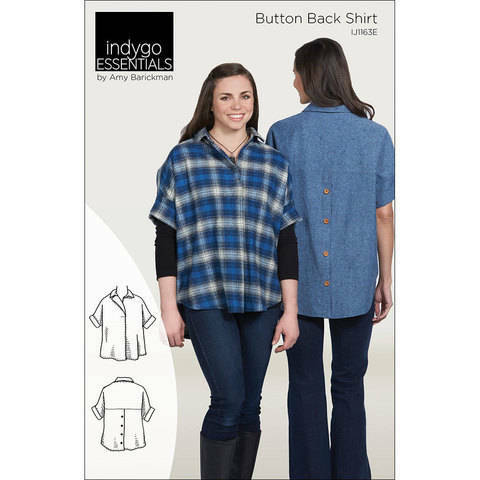 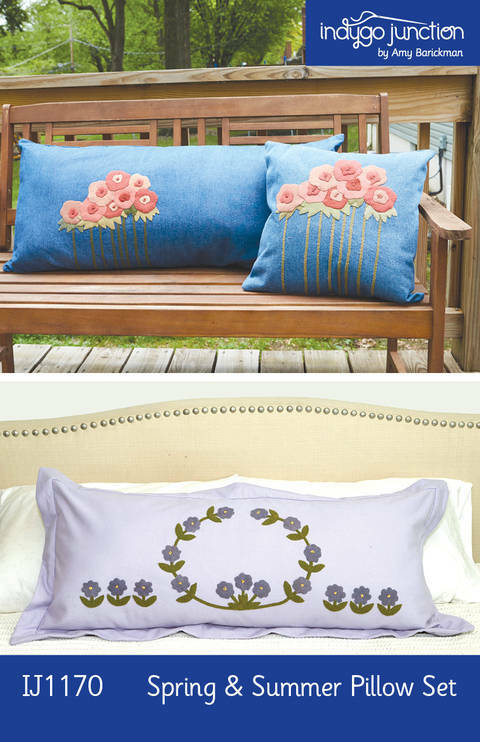 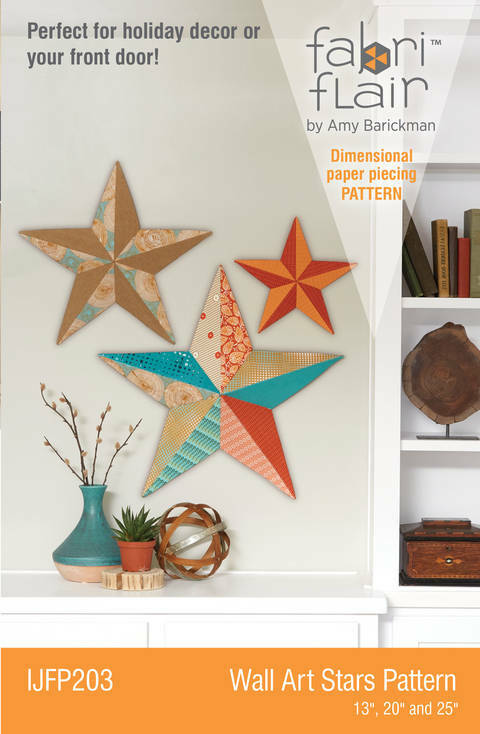 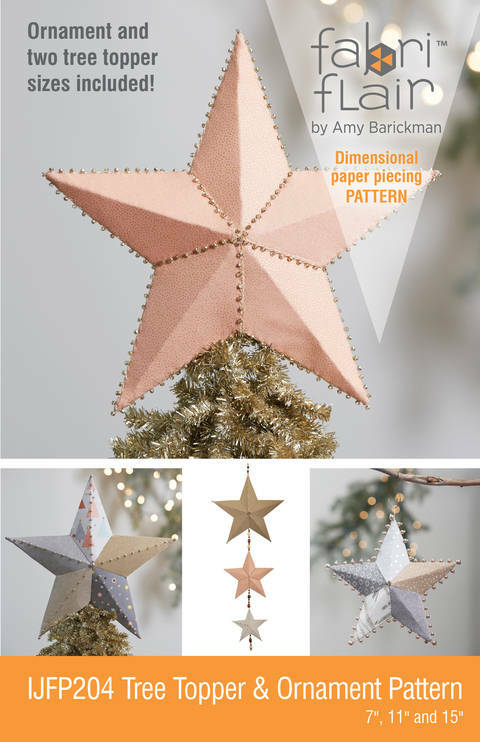 Indygo Junction Inc. offers stylish and timeless easy-to-follow patterns & books in a digital format. 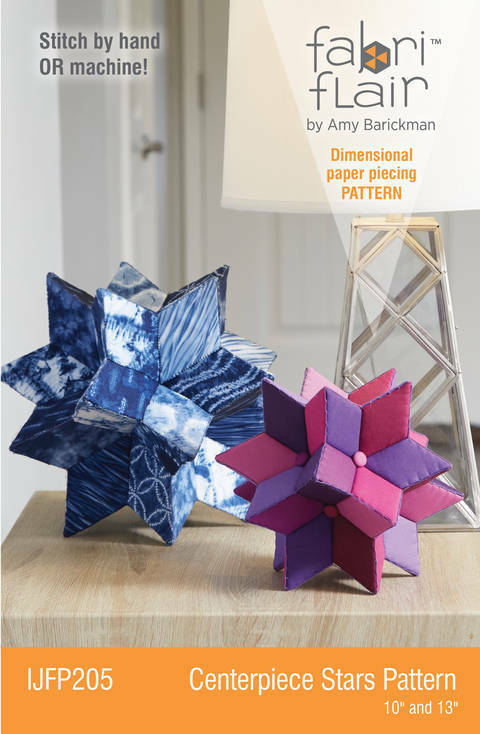 Visit our website for print versions. 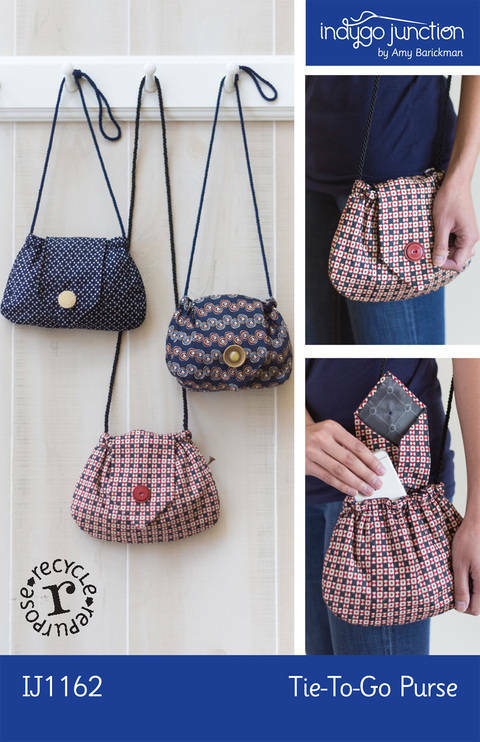 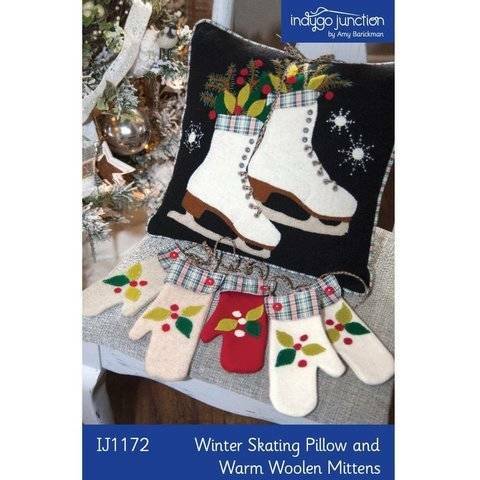 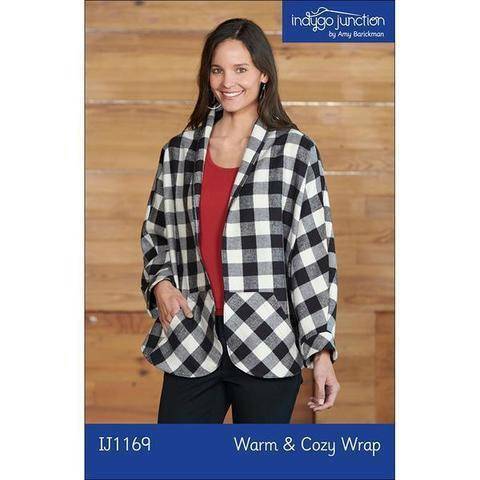 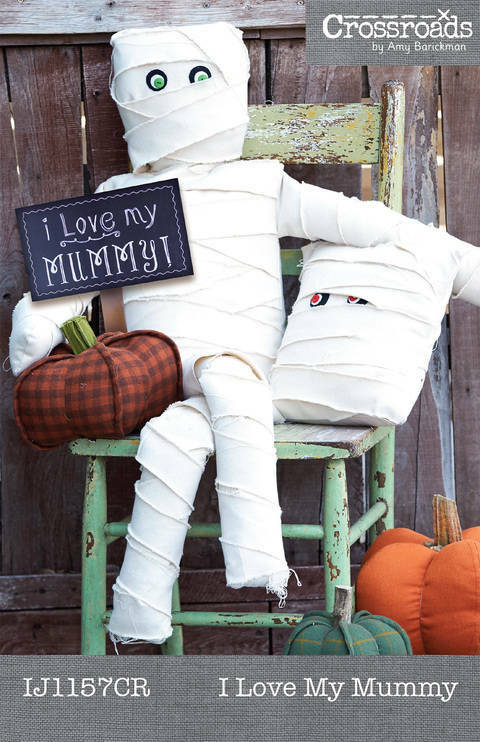 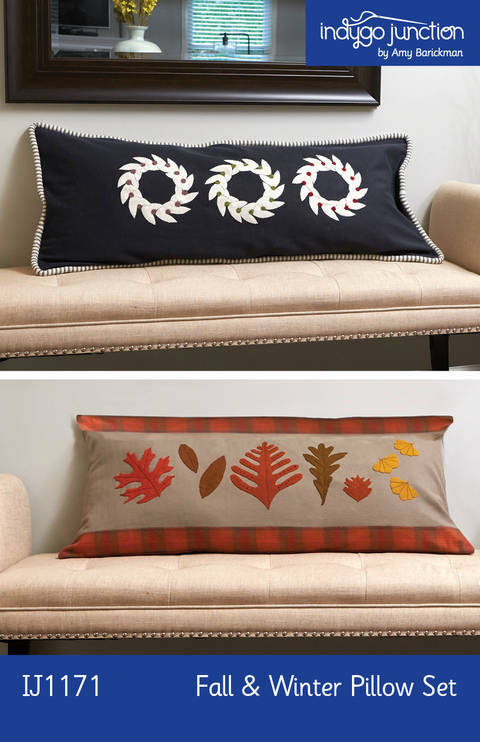 Visit IndygoJunction.com to see our full collection of over 800 print patterns including clothing, aprons, purses, embroidery and home decor. 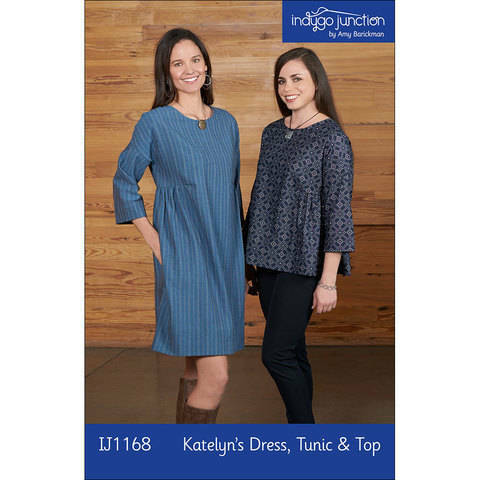 To keep up-to-date on our latest releases, FREE gifts & discounts, be sure to sign-up for our eNewsletter and LIKE us on Facebook.